After almost a year’s development, I am delighted to announce that Decision Problem [Good Time for Questions] will premier at this year’s Dublin Fringe Festival. 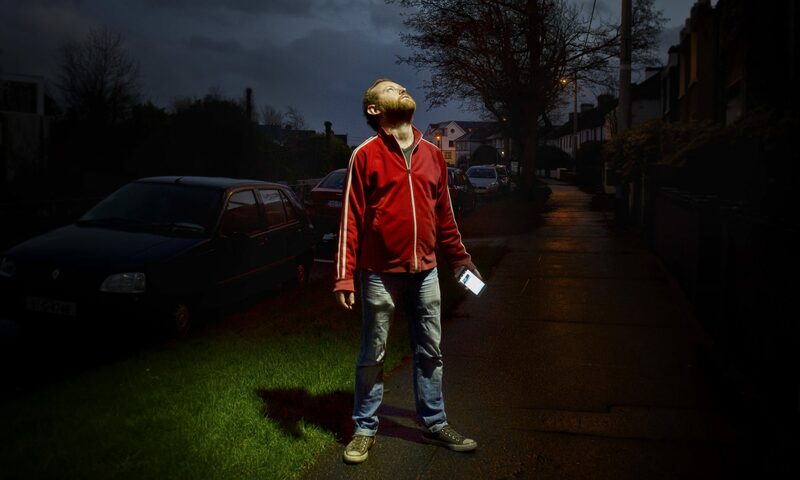 I am excited to be again part of this great festival and proud that my first ever one-man-show will be seen in full for the first time by Dublin Fringe audiences. I’d like to thank Róise, Emma and all the amazing crew at Dublin Fringe Festival for their assistance. Full details including venue and how to book your tickets are below.